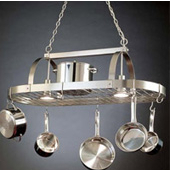 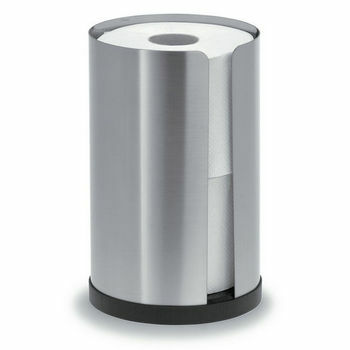 Blomus stainless steel toilet paper holders has a unique style design. 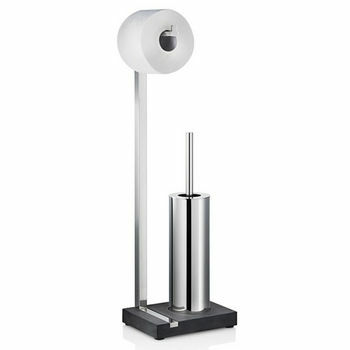 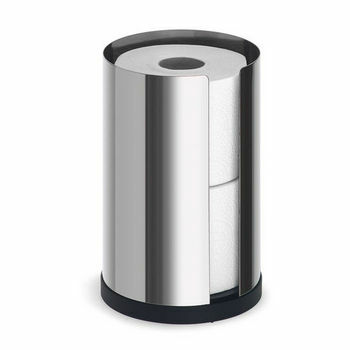 Blomus toilet tissue holder adds elegance and a decorator's touch to your bathroom and, of course, serve a very useful function. 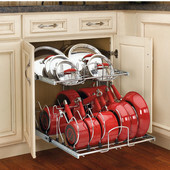 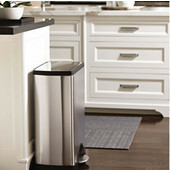 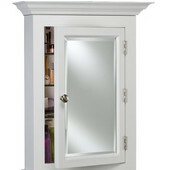 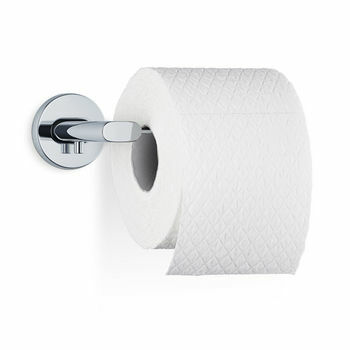 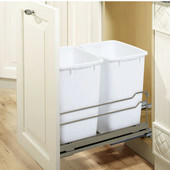 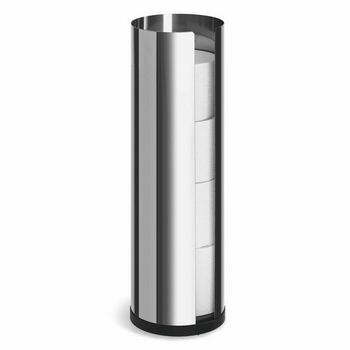 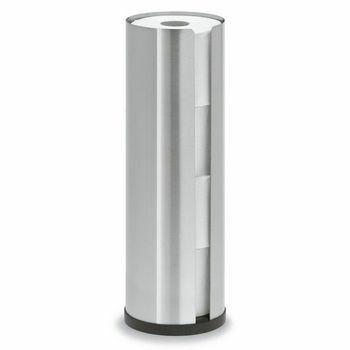 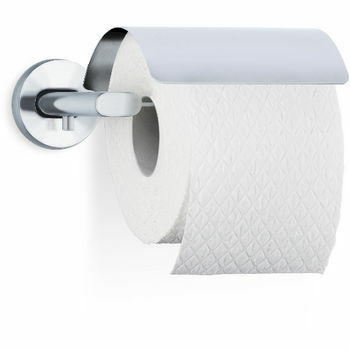 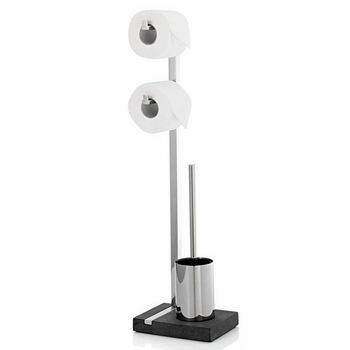 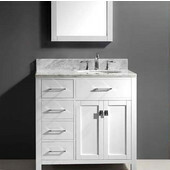 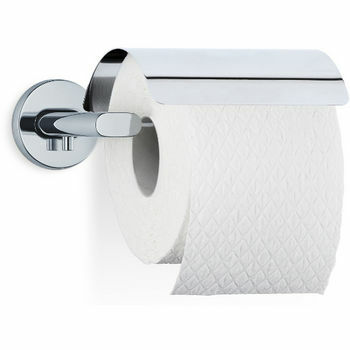 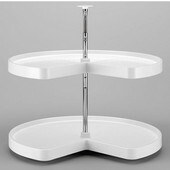 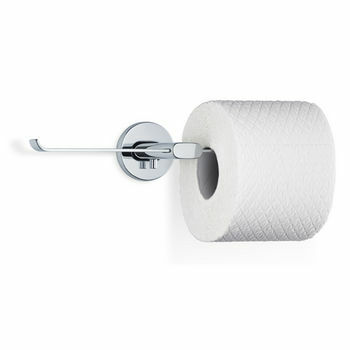 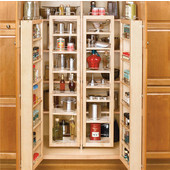 With Blomus toilet paper holders, you can store up to 4 rolls in its distinctive storage tower. 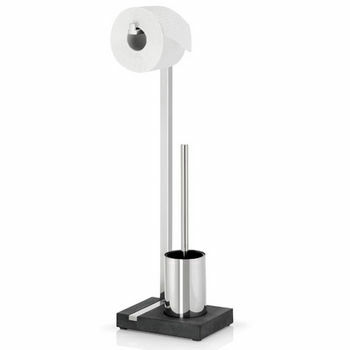 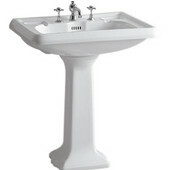 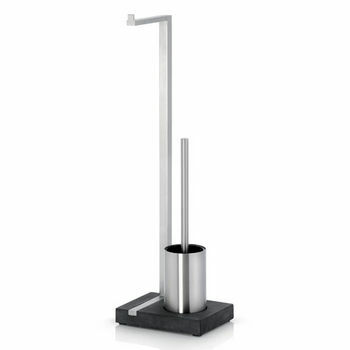 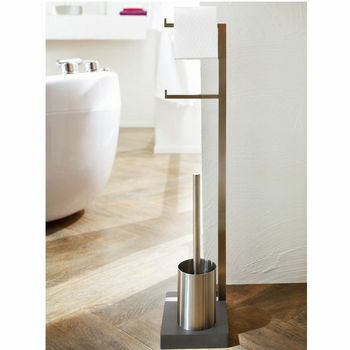 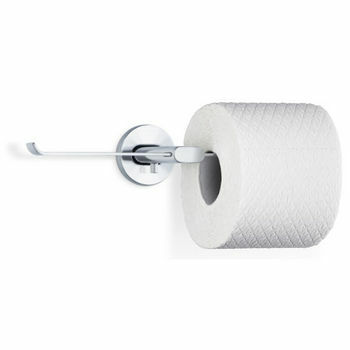 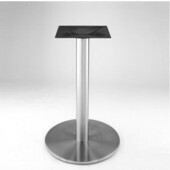 All freestanding toilet paper holders have weighted base design to keep it from tipping. 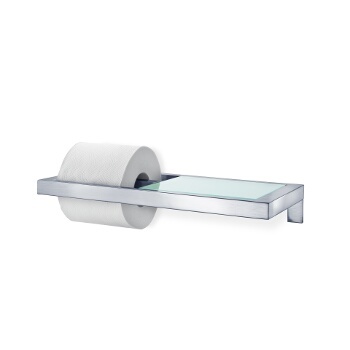 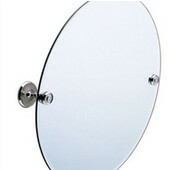 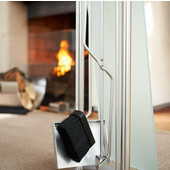 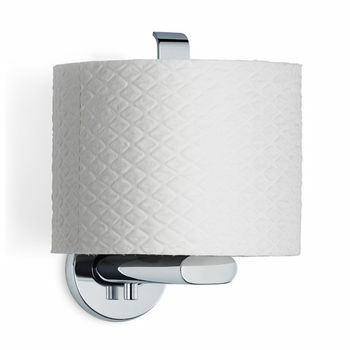 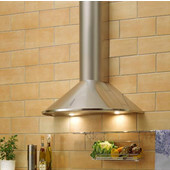 For wall-mounted Blomus toilet paper holders, mounting kit is included.